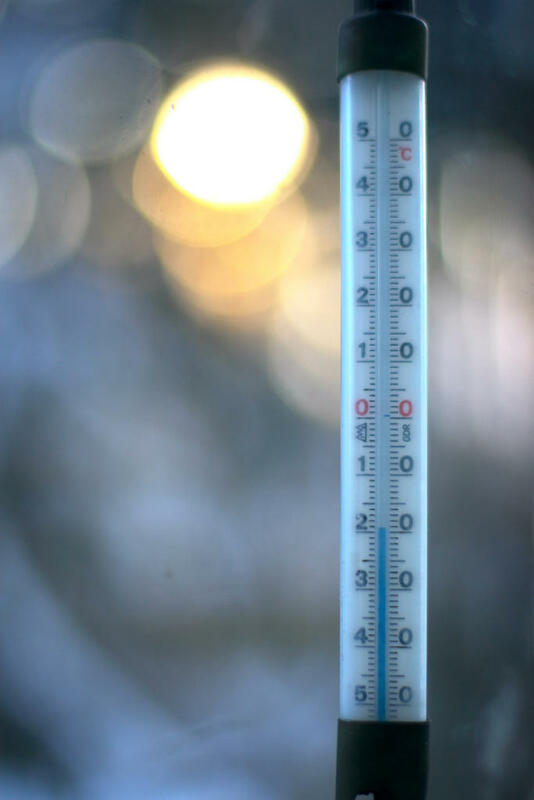 The National Weather Service says the thermometer dipped to 20 degrees below zero in Peoria this morning. That shatters the old record of minus 12 degrees on this date in 1966. Galesburg dropped to negative 21, besting the 1966 record of 13 degrees below zero. Springfield dipped to minus 14, tying the city’s 2004 record low for this date. A Wind Chill Warning remains in effect for all of central Illinois through Noon Thursday. Lows tonight could reach the negative 20s. Wind chill values could register near 32 degrees below zero.